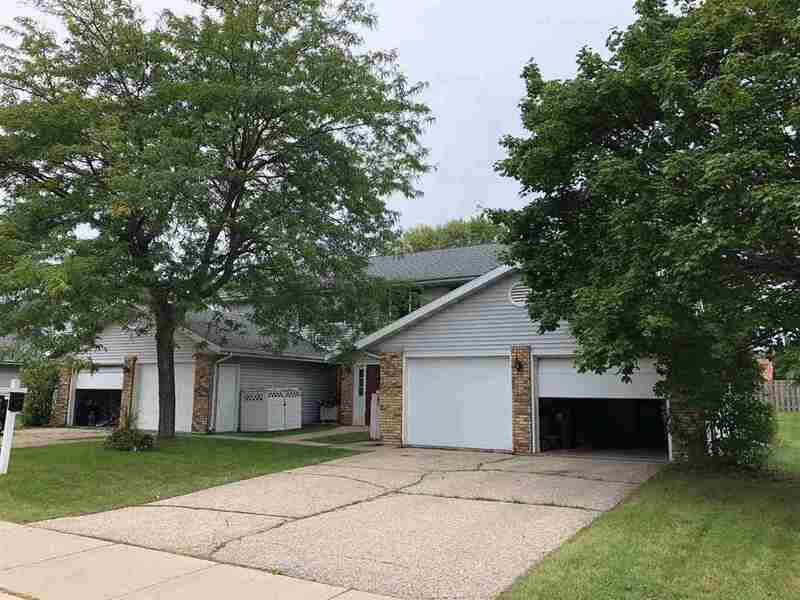 Great 4 unit in Sun Prairie featuring identical 2 bedroom units w/ big kitchen, dinette, in unit laundry, private garages, easy to rent. Currently rented a bit under market rent which is $850-$900 / month. Identical neighboring 4 unit at 44 Stonehaven Dr also for sale, MLS #1840943.